Ustra Complect Ltd. is part of Ustra Holding, JSC, with main activity – manufactures and trades of concrete, reinforced concrete, and steel products, bar reinforcement and steel billets, elements and complete sets designed by the client. 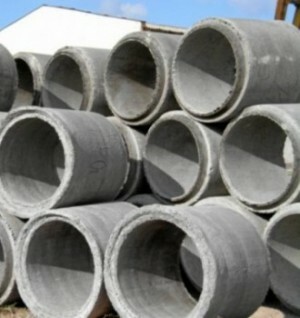 concrete and reinforced concrete pipes with diameters over 1 m.
in accordance to active standards and the legislation. The company uses up-to-date technical equipment. The products and elements manufactured are accompanied by declarations of conformity based on the Production Control System in place.